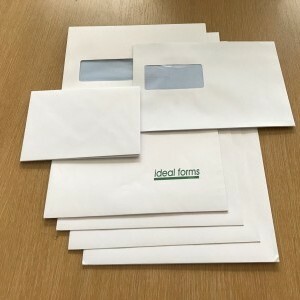 A well designed envelope is an important part of your personalised membership mailing. 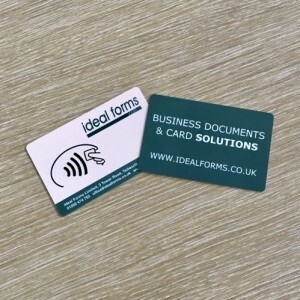 With so much electronic communication it is possible the renewal invitation or membership card mailing are the only communications your members receive through the post. 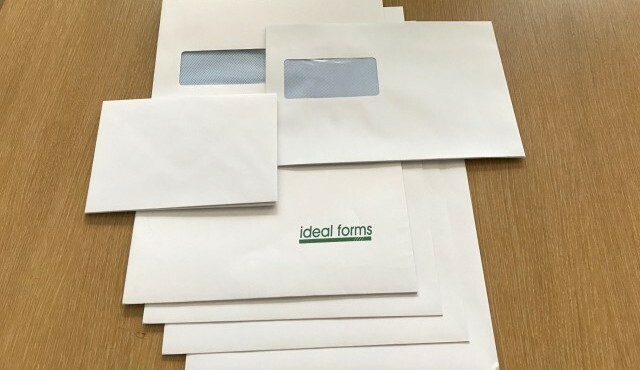 Envelopes come in many shapes and sizes, we find the DL and C5 sizes are most popular and economical to produce. Usually printed with a Royal Mail PPI (Printed Postage Impression) together with your logo, a message and if undelivered address. We will advise on the best envelope for your needs and offer a full design service. By arrangement you are welcome to use our Royal Mail OBA (Online Buisness Account) to maximise the available postage discounts. Typical applications: Membership Renewal Mailing, Membership Card Mailing, Reminder Mailings, Membership Recruitment.